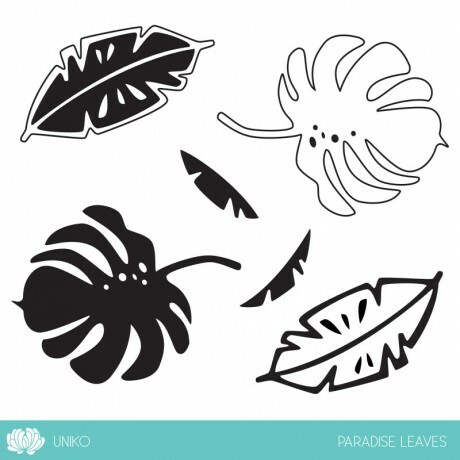 It’s been and is a super fun time at Uniko HQ at the moment. 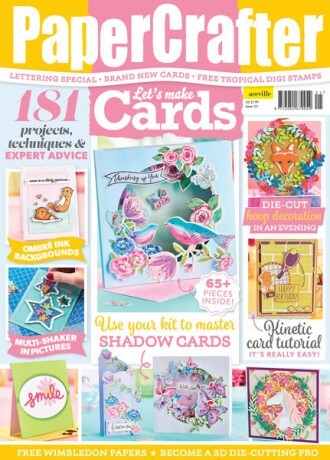 This is the first time I have worked with PaperCrafter Magazine and it is fun to see my worked featured in a different style and format. 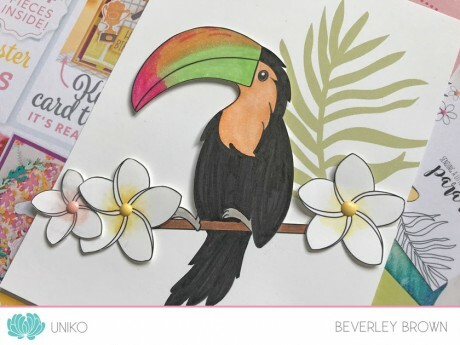 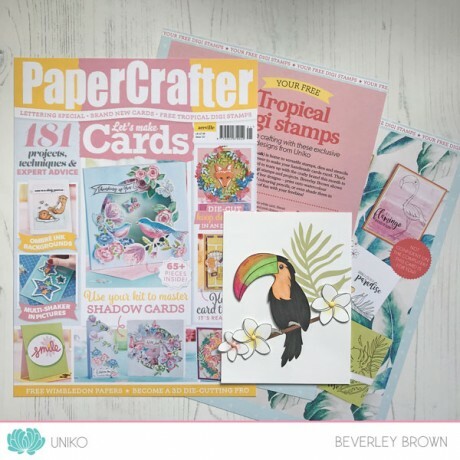 The magazine is NOW available in the shops and the FREE Tropical Digital Stamps can be downloaded from the PaperCrafter Magazine website HERE. 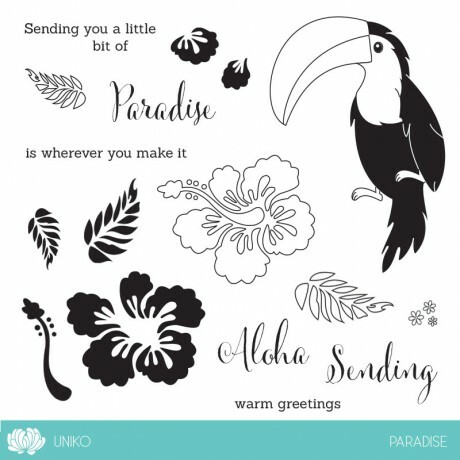 Those who are familiar with Uniko Clear Stamps will recognise Bob The Toucan from the Paradise Clear Stamp Set and some of the leaves from Paradise Leaves Clear Stamp Set. 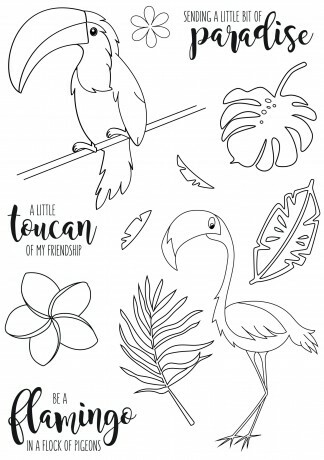 I’ve changed them up a little and I’ve added in a Flamingo friend and a pretty Plumeria flower. 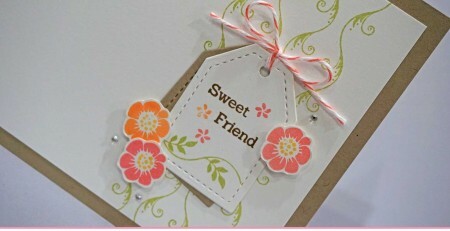 I started by printing Bob onto a piece of Stampin’ Up! 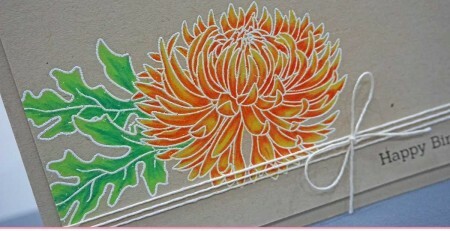 Whisper White CS and then I coloured him (not so well) with my Copic markers. 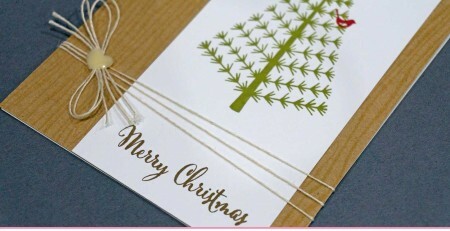 I then fussy cut just the top half of the branch around him. 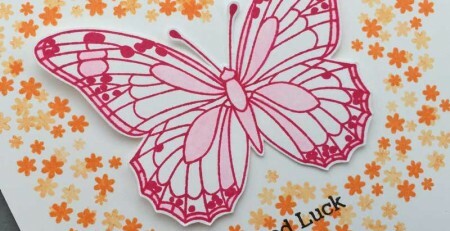 I also printed off 3 Plumeria flowers and coloured them with Copics and fussy cut them out. 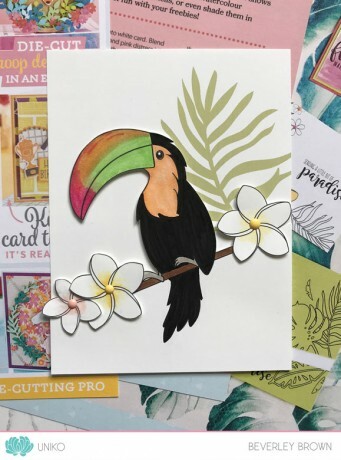 The background is one of the tropical leaves coloured on the computer and printed out at 50% opacity to give a slightly softer look and colouring on the computer is so much quicker 😉 I’ve then adhered Bob and the Plumeria flowers using 1mm thick foam adhesive and added some Stampin’ Up! 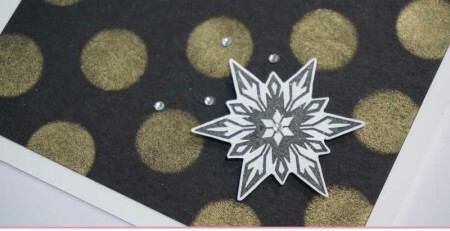 enamel dots to finish the design off. 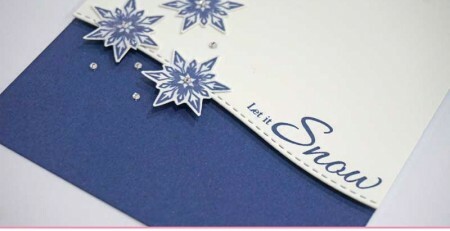 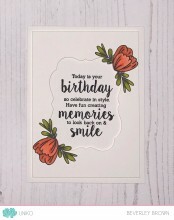 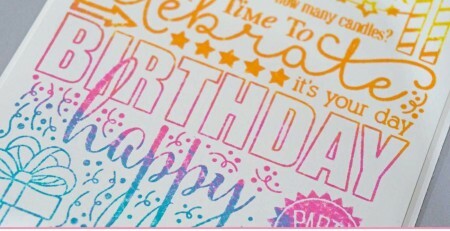 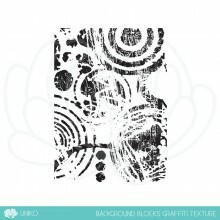 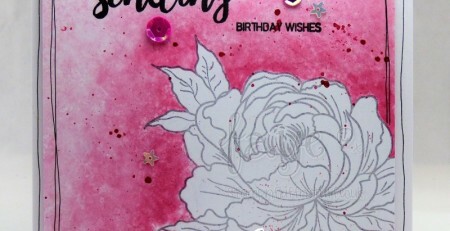 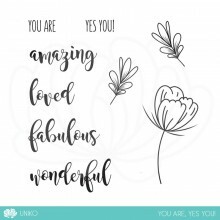 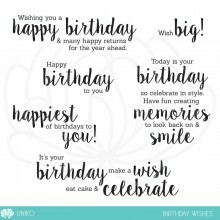 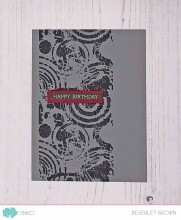 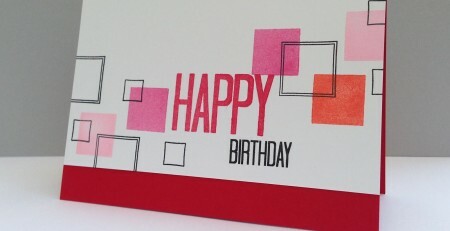 Be sure to head on over to the PaperCrafter website and get your FREE digital stamp download HERE.